Part of the Hunter Stoves Group, Parkray Stoves is one of the most recognisable stove brands in the UK. As a supplier of only the highest quality stoves available it is no surprise that we have opted to sell plenty of stoves alternatives from Parkray. 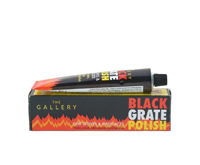 Their products are available to buy online or from our extensive showroom. Our range includes Aspect, Consort and Chevin, all of which are synonymous with the high quality our customers expect from Parkray. 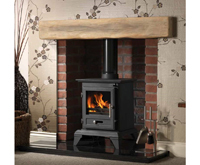 The benefits are that choosing a Parkray stove means you are selecting an efficient and effective range with a high-quality build. 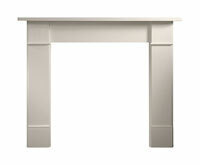 You can be confident that your fireplace will stand the test of time. 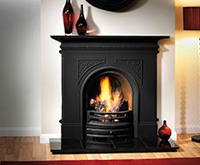 Stoves from Parkray are hard to beat in terms of quality and versatility. 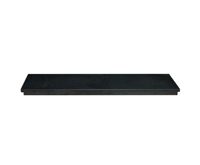 There is something for everyone throughout the whole range and so even the most awkward of fireplace chambers is likely to find a solution with Parkray. All in all they could just be the perfect solution for any home which is why we can recommend them so highly. Their Accord, Concord and Chevin models are very sought after by our customers and it is easy to see why. With clean lines, multifuel options and timeless style they are a popular choice all year round. 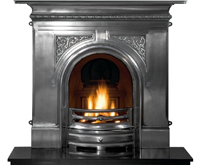 Contact us today or visit the website to discover more about this exquisite range of stoves.